Sometimes food does more than satisfying your hunger pangs. It fulfills your inner cravings, urging you to have more and more of it. That’s exactly what happens when people turn to street food. Apart from being delicious, street food is spicy, saucy, tangy, yummy and so much more. So, if you are a foodie at heart, then you must explore the wide variety of cuisines offered by the local street food vendors in Jamshedpur. With its culturally diverse population, Jamshedpur or as locals prefer to call it ‘Jampot’ offers some of the most delicious and spicy street food items to locals and tourists from around the globe. 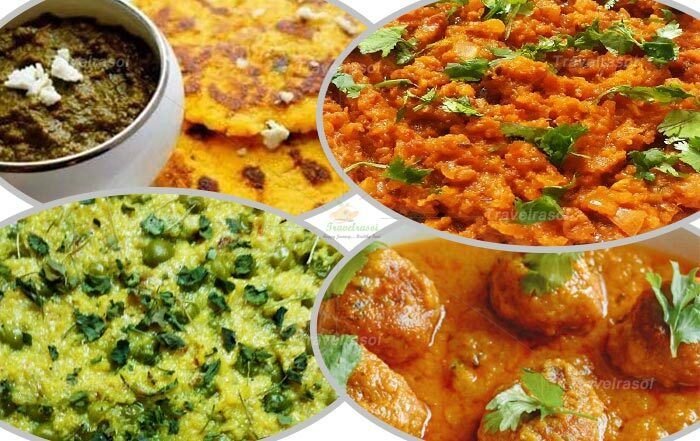 Right from Chinese to Mughlai, Continental and Indian food items including Dosa, Chaat, litti, Egg Roll, Momos, Kulfi, Masala Drinks and more, there’ll be absolutely no dearth of choices when it comes to exploring and enjoying street food. 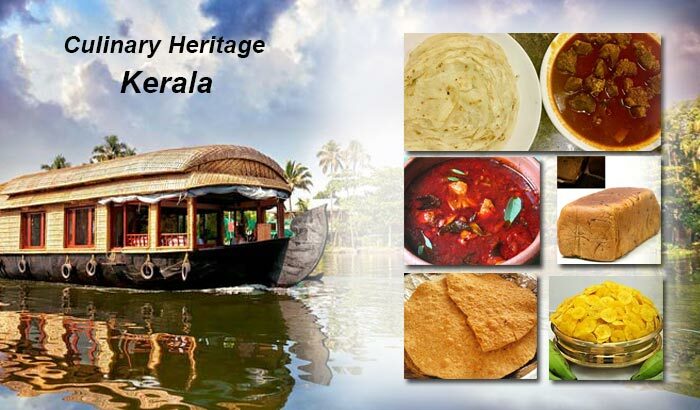 The city features multi-cuisine restaurants, hotels, chaat stalls and food outlets where one can enjoy scrumptious food at unbelievably low prices. Tangy Tasty Pani Pouri/Golgappa: If you are one of those people who enjoy tangy and spicy food, then you ought to try pani pouri, popularly called golgappas in Jamshedpur as well as Eastern India. 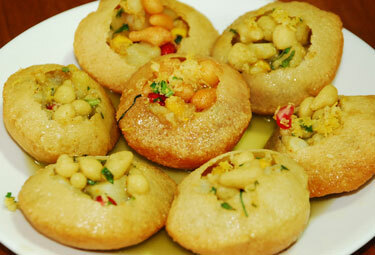 Puff balls made up of wheat dough are filled with juicy, tangy and flavorful water and further combined with masala made up of mashed boiled potato, spices and dried white peas. Golgappas are readily available opposite the Tulsi Bhavan in Bistupur area, near Basant Talkies in Sakchi area and almost every other popular market areas within Jamshedpur. Hari’s golgappa in Telco, near durga puja maidan is yet another popular spot for enjoying this amazing street food. Egg Rolls: Love your rolls? Head straight to the ‘Lakhi’s Roll’, a famous roll providing shop in Jamshedpur’s Sakchi area. You could also experiment with a variety of rolls and Chinese food items such as chowmein and chilli chicken among others at Lakhi’s. Additionally, travelers can also try a variety of egg rolls at the numerous food stalls located opposite Bistupur’s Regal Maidan/Ground. 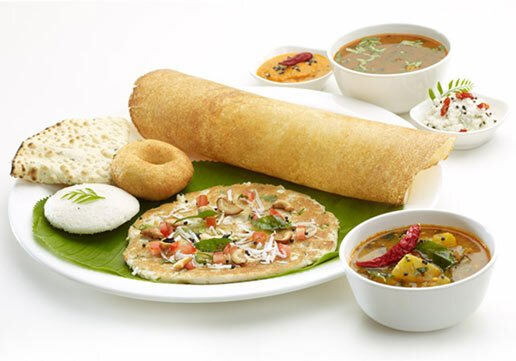 Dosa, Idli & More: In case you’re in the mood to tease your taste buds with some tempting and tangy south Indian food items, then don’t forget to visit Anand or Madrasi Samelani in Bistupur area. 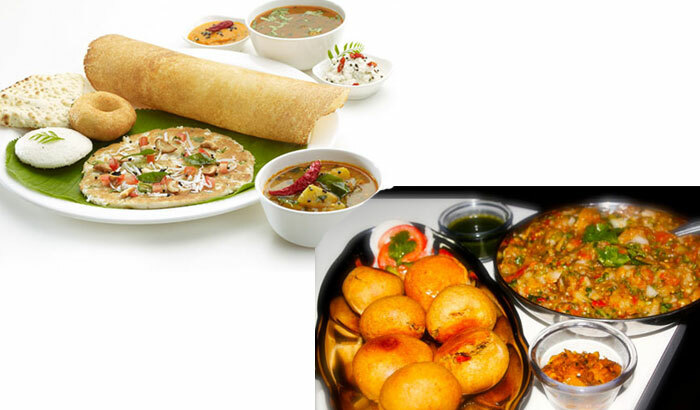 Both these food joints offer finger licking and flavorful dosas, idli, vada, utpam and a wide variety of other south Indian dishes to people from all walks of life. 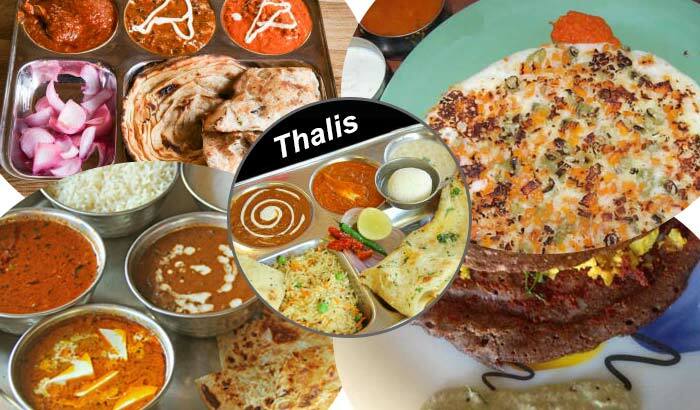 In fact, numerous version of this exciting street food is available in different parts of Jamshedpur including Tambi’s Dosa in Circuit House area. 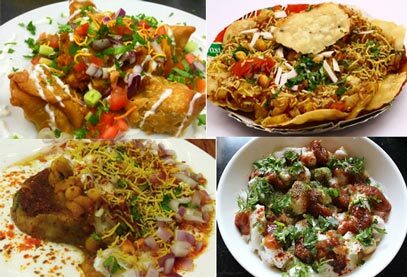 Chaat: This unique street food is prepared at a number of food stalls in Jamshedpur. However, if you’re searching for a preparation that is truly different, spicy and irresistible, then try Manhor’s Chaat, near Basant Talkies in Sakchi. Infinite versions of this delicious street food can also be found near Chappan Bhog in Jamshedpur and market areas in Golmuri, Telco and Sonari areas. 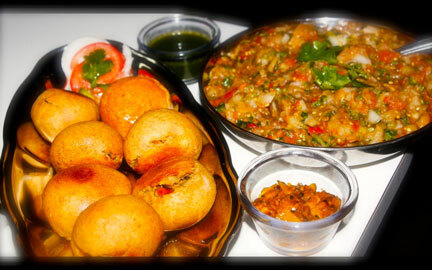 Litti-Chokha: Litti-Chokha is a popular dish that is widely prepared in different parts of Jharkhand and Bihar. Made up from wheat dough and combined with mashed potato and spicy and chili tomato sauce litti chokha is one of the most sought-after street food items in Jamshedpur. In fact, locals prefer Surendra Kevat’s litti more than anything else when it comes to filling their stomachs and enjoying wholesome goodness. Travelers can also taste this excellent street food near Jubilee Park and Sakchi market area. 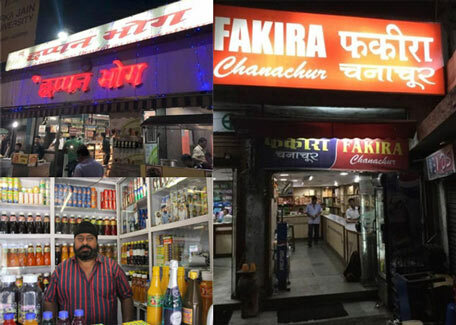 Apart from this, tourists can also explore other options such as Bhatia’s Milk Shake and Fakira’s Chanchur in Bistupur, Ramesh Kulfi near court area, Narayan Kulfi in Sakchi, Chappan Bhog sweets and Masala cold drink close to Regal Maidan in Jamshedpur. Share the post "Give in to gluttony while exploring the street food in Jamshedpur"